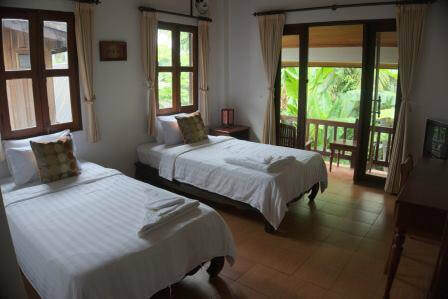 Villa Sayada, located in Town Center, Luang Prabang, is a popular choice for travelers. The hotel lies 0.2 km from the city center and offers easy access to all of the city's must-see destinations. The facilities and services provided by Villa Sayada ensure a comfortable stay for guests. We offer fantastic facilities, including massage, to help you unwind after an action-packed day in the city. Our guests are number one. Always. ​Villa Sayada offers free Wi-Fi. 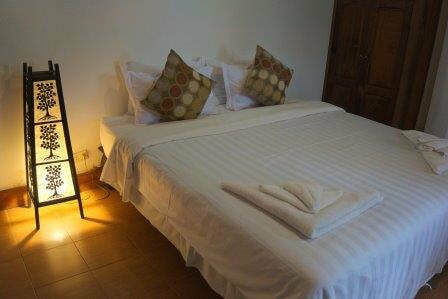 Each air-conditioned room features an en suite bathroom with hot shower, a wardrobe, TV, and luxurious wooden floors. ​Villa Sayada is just steps from the peninsula surrounded by the Nam Khan and Mekong rivers. 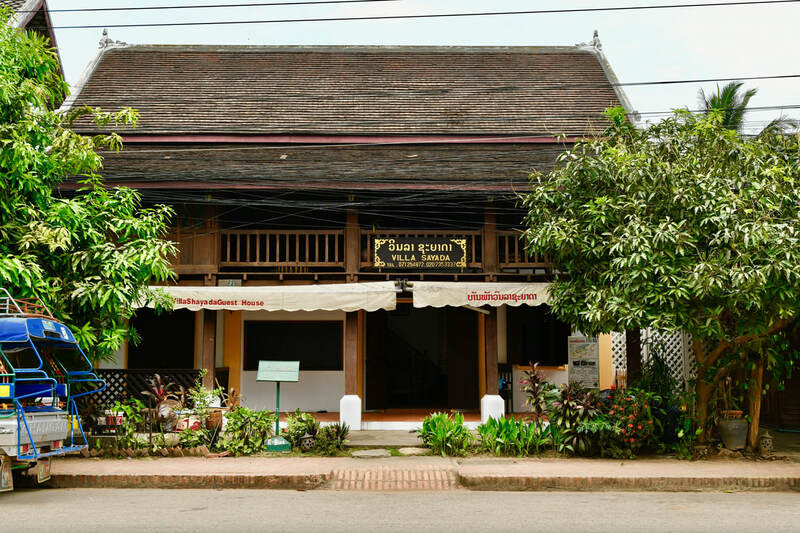 We're also a convenient 7-minute walk from the Luang Prabang Night Market, a 5-minute walk from Phousi Mountain and National Museum, and a 10-minute walk from Xieng Thong Temple. It is a 15-minute drive from Luang Prabang Airport. See Local Attractions to learn more.